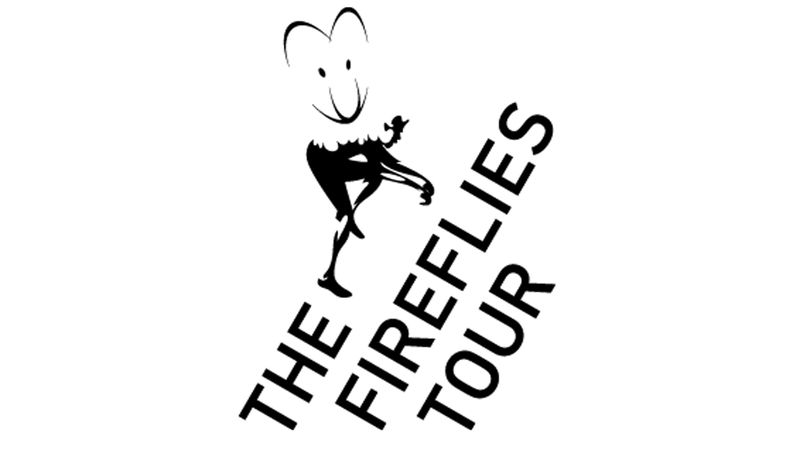 Tonight The Mill’s London studio will be hosting the annual launch of the FireFlies Tour for their 16th year, supporting Bloodwise, formerly Leukaemia & Lymphoma Research; an established UK cancer charity that has been beating blood cancers since 1960. 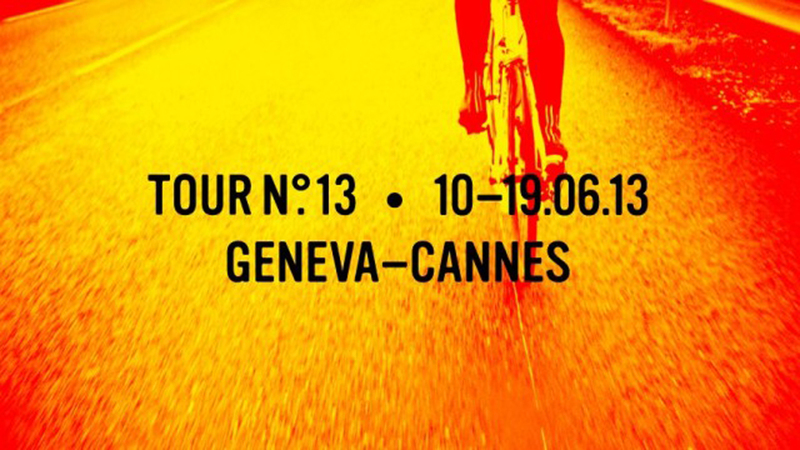 Every year in June, the Fireflies cycle over the French Alps from Lake Geneva to the Cannes Lions International Advertising Festival. 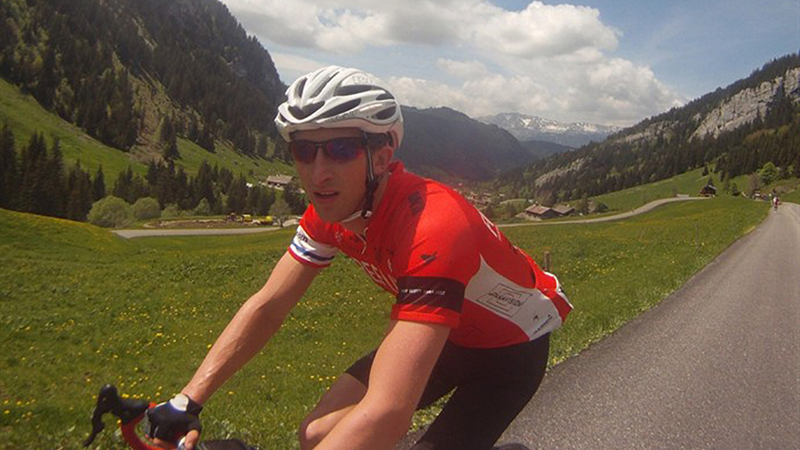 The challenge is to ride more than 1000kms over 18 mountains in 7 days. 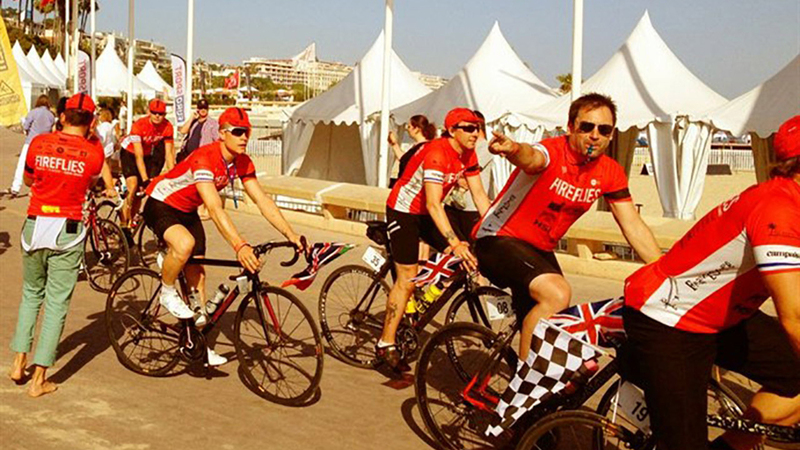 Inspired by the courage it takes to fight cancer, the riders tackle the gruelling climbs of the Tour de France with their motto ‘For Those Who Suffer We Ride’. To mark the launch, there will be an introduction from the Mill and FireFlies, a short talk from Cathy Gilman, Chief Executive of Bloodwise, and a screening of this years Mill LA created film; all followed by an evening of drinks, food and music to welcome sponsors, supporters & riders, both old and new.